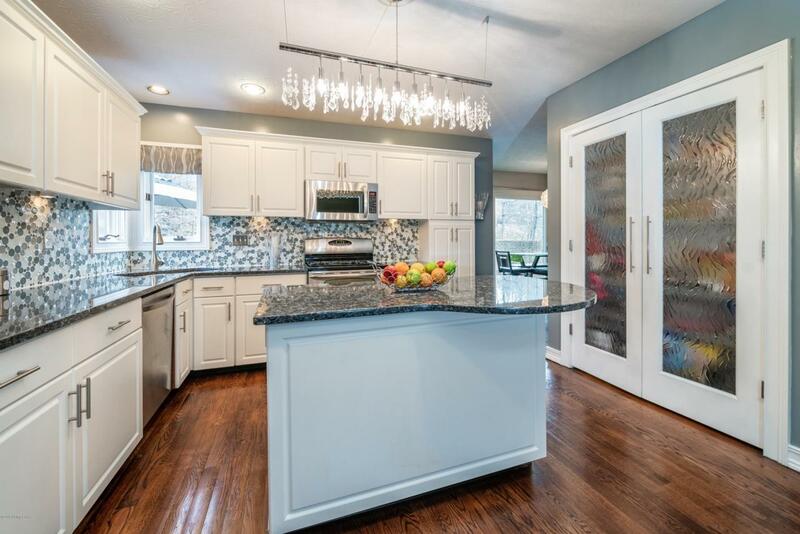 Updates, Spacious, Remodeled, Gourmet Kitchen, Floor To Ceiling Dual Fireplace, Large Open Basement, Not Your Cookie Cutter House (Be sure too see the pictures)! 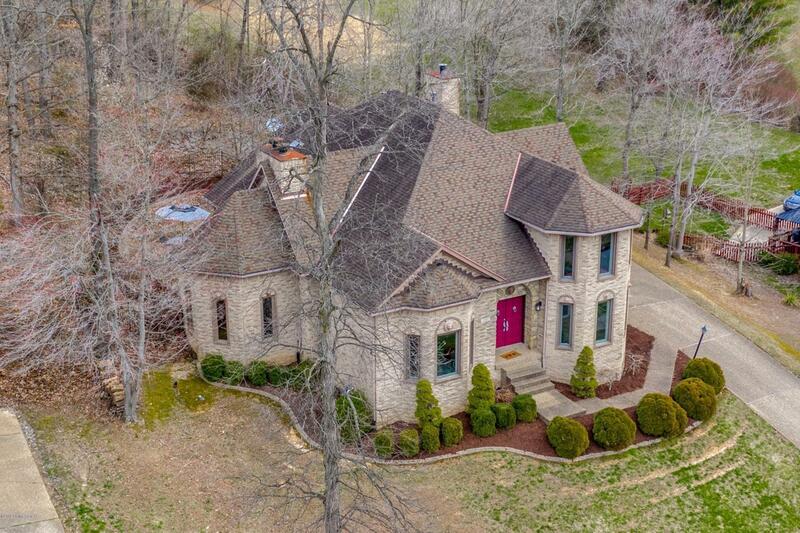 This unique floorplan offers a bright and open floorplan to entertain or spend time with your loved ones.This 4 bedroom, 3.5 bath home sits on a large half acre lot (mostly wooded and very private). Newer light fixtures and ceiling fans and great looking hardwood floors. 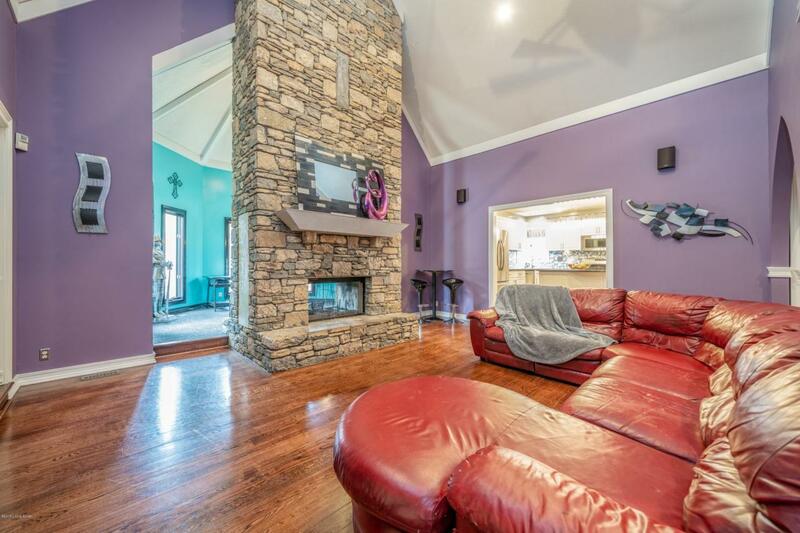 You'll love the great rooms built-in cabinets/bookshelves and a fabulous 22' creekstone fireplace. The master suite is complete with a fireplace (for instant romance), whirlpool tub and extra-large 2 shower heads (one on each side). There is an additional 1,600 finished sq ft in the basement with a family room and a 3rd fireplace. The backyard offers a patio andplenty of privacy. 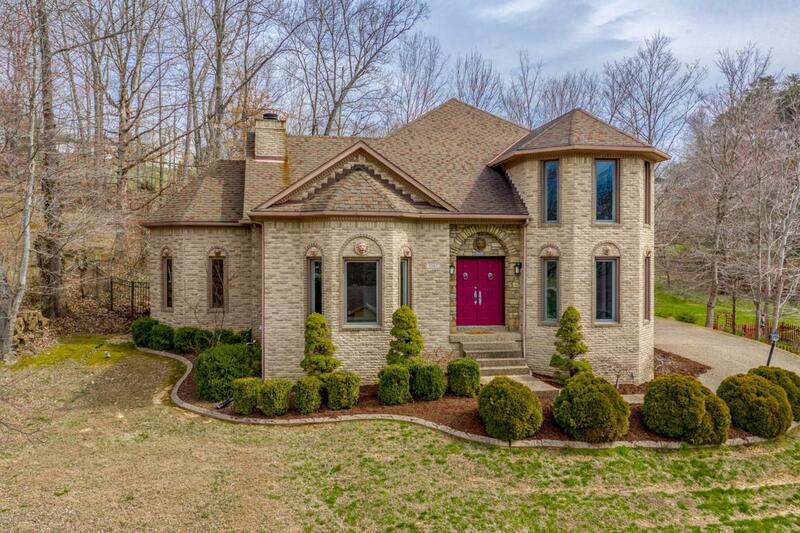 All this in the beautiful Bridgegate neighborhood! Come see this one today!